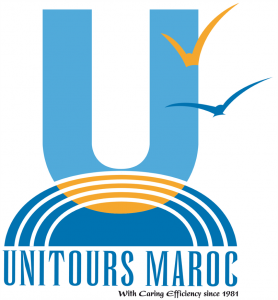 Unitours Maroc are a Marrakesh based DMC with 32 years’ experience in International Incentives, Conferences, Meetings, Events and Product Launches. We offer a permanent control for high quality services, a constant care for precision in the smallest of details and our presence with you from arrival to departure. Innovating, successful and smooth running events in Morocco – A beautiful, exotic and easy to reach destination.